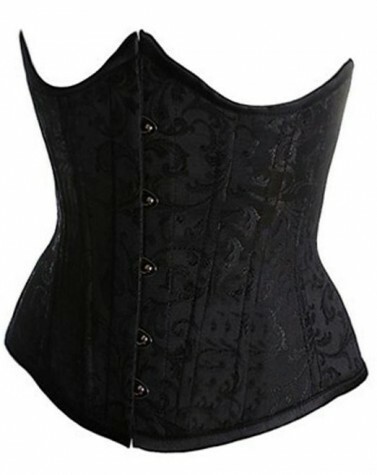 The corset is a disputed piece of clothing ever since it was created until now. Nowadays, it became a symbol of a woman’s sensuality. At the beginning, the corset had the role of emphasizing the line of the body and to help achieving the hourglass silhouette. 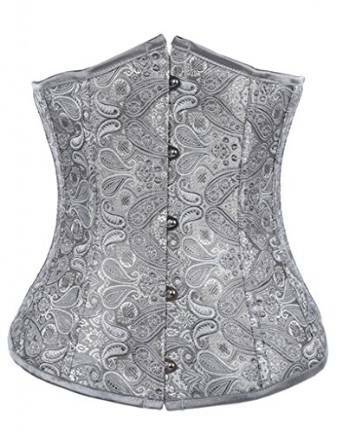 Today, the corset is worn more and more often and can be considered actually a symbol of feminine’s coquetry. 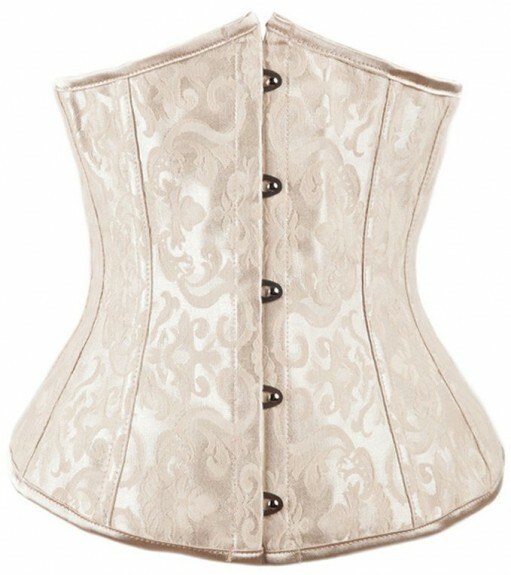 The corsets with a vintage touch have a special style that makes it impossible for people to not fall in love with them. It can be very helpful for the brides who want to look good on their wedding day, for the women who want to look sensual or for the women who just want to make a good impression at a fancy party. For all those situations and many more, you can choose this amazing piece of outfit that won’t let you down. The corset is not only versatile, but very useful too. It depends on each woman to make room into her wardrobe for such a piece of clothing. 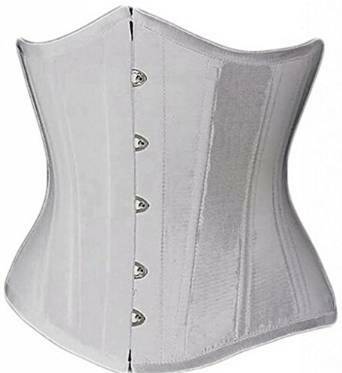 Some women wear it in order to reduce the back pain because indeed, the back daily discomfort can be reduced with the help of a corset. It could be at some point helpful. But it is important to consult a physician before. –	To be good value for the money. 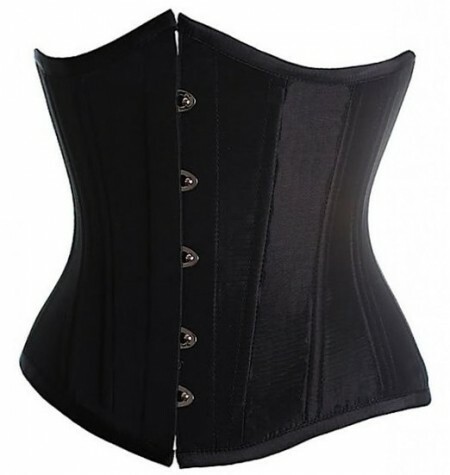 The underbust corset is by definition provocative. Keep its mystery and don’t match it with other sensual pieces of outfit. You should better match it for example with a pair of flared pants. 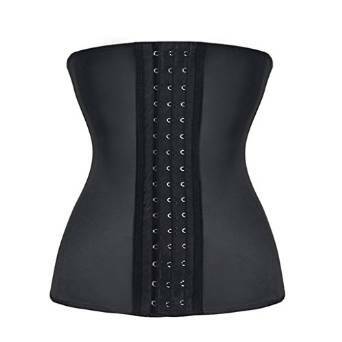 The range of utility is very large for such corsets but depends on every women how she can manage to find out the best solution for its body and needs.